Android is an open source operating system with a huge number of users using it on their smartphones. Rooting allows you access to your Android OS to the level where you can make immense changes to it and help you with an even more personalized look and feel of your device. While rooting isn’t for everyone, those who have tried it know how cool it can be. The one question that has recently arisen is how to root Android phone without PC. While the question may have confounded us before when Android was in its nascent stages, at this time we are equipped to perform such actions on our devices without having to rely on computers. 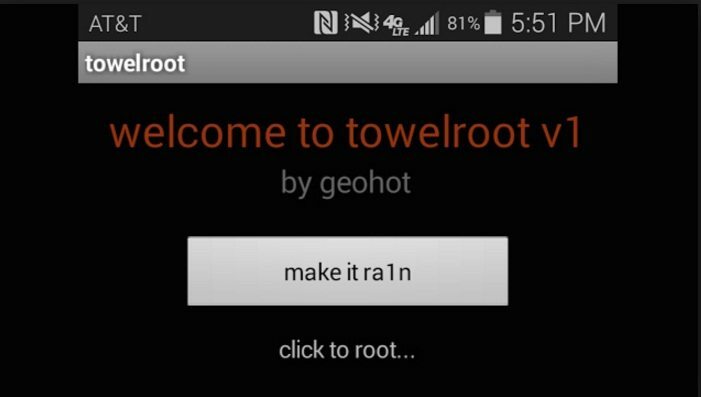 So now if you need to root Android smartphone, you can easily do it through the phone itself. This has been made possible with the availability of numerous apps that help you root your device. I am going to talk about these apps and the steps you must take to root your phone successfully. Follow each of the steps carefully so that you do not miss out any part of the instruction and feel lost in the process of rooting your device. Now install Framaroot with the APK file you downloaded. Now the app is installed and you must reboot your device to complete the process. 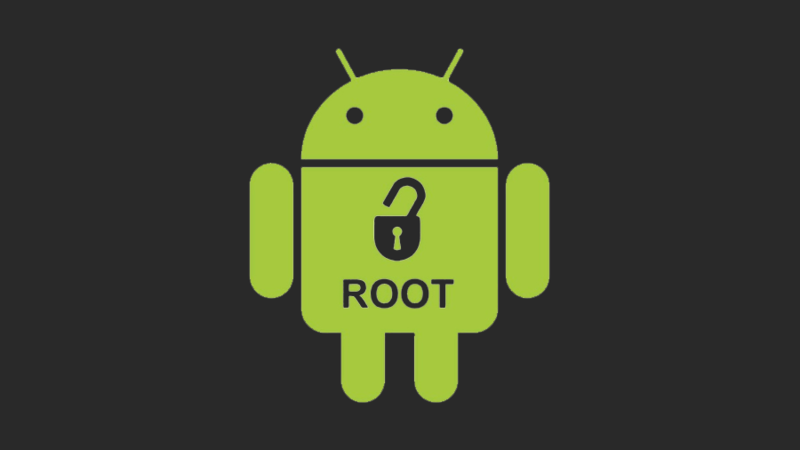 Your device has been rooted and you can now begin to enjoy the benefits of a rooted smartphone. You must first allow downloads from unknown sources to your device. To do this go to the settings and tap on Security. Check in the box that says ‘Unknown source’ and save this. This means you can now download from unknown sources without being blocked out. Now look for the app called Universal root and download and install it. Once the app is successfully installed on your system, you must launch the app and select the Root option. Now make sure you choose the right version of your Android OS and tap on Root. Your device is now successfully rooted. Another easy way of rooting your device is using iRoot. It supports rooting for most of the devices and the fact that you do not require a computer in the process makes it popular among those who want to root their smartphone. Because it is a one click app, you do not require specific steps or instruction when using this app. You simply need to download and install the app and open the app to proceed with rooting your device. You will be required to check your phone’s settings to ensure that installation is allowed from ‘unknown services’. To do so you must go to settings and then Security and check the box for ‘unknown sources’. 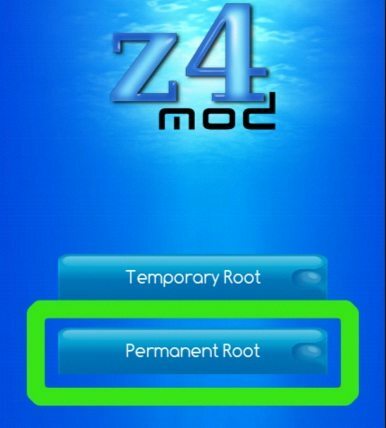 Download the Z4 Root app from its official website. Now tap on the file to begin the installation of the app on your smartphone. Once the app has been successfully installed on your device, open the app and select ‘Root’ in order to root your device successfully. Restart your smartphone to make sure that the rooting process is completed effectively and your phone has been rooted. Go to settings and tap on security to check the box for ‘unknown sources’. Install the app to your Android smartphone. Once the installation is complete, tap on the app to open it. Now click on ‘Make Ra1n’. Once you have clicked on the exploit choose super user installation by clicking on install anyway. Once the installation is completed, reboot your phone and it will have rooted successfully without taking the help of a PC. 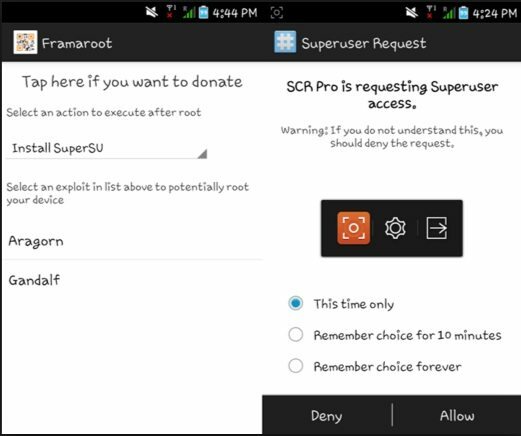 Using these different apps you can easily root Android phone without PC. This makes things easier especially in today’s age when we do not like to waste a lot of time in front of the computer transferring apps from one device to another. Instead, we enjoy it more when things are easier and we can do it with just a few clicks. Most of these apps are more or less one click apps for rooting your Android device. This means hassle-free rooting.